I am one whole defiantly loves to come home from work take my makeup off and enjoy a hot bubble bath with some candles. It is one of most priceless feeling you can have in life. 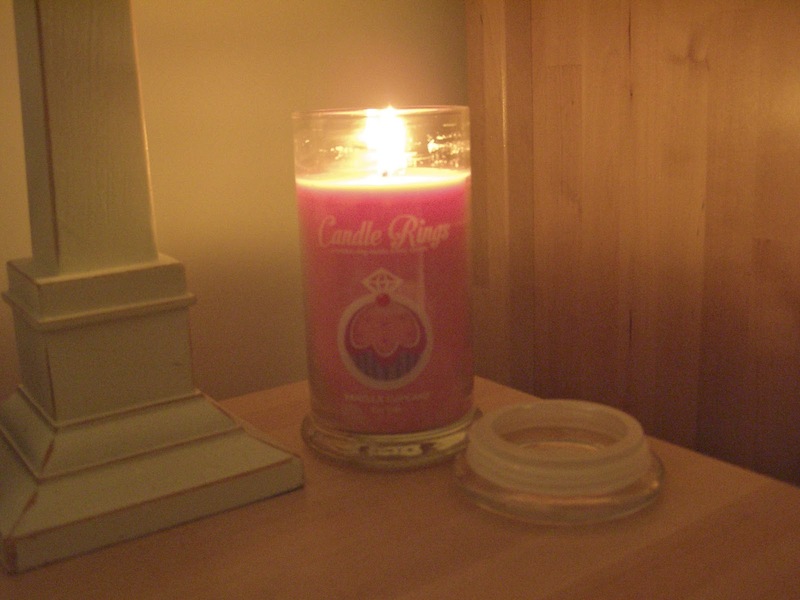 Relaxing with the light flickering i feel is so therapeutic. One company has added a extra little sparkle to the candle world and these are Ring Candles. These candles burn as normal candles and each have their own scent which you chose when purchasing your candle, but the Candle Ring each hold a ring inside which is revealed when you burn the candle. Each ring in the candle is valued between £10-£1000, which you then take a picture of and post it on Facebook to get the ring valued. The rings are wrapped in protective foil so that they do not get amazed by the heat when the candles are being burnt. Each candle is hand made which i think is amazing and such good value as the candles are not expensive. 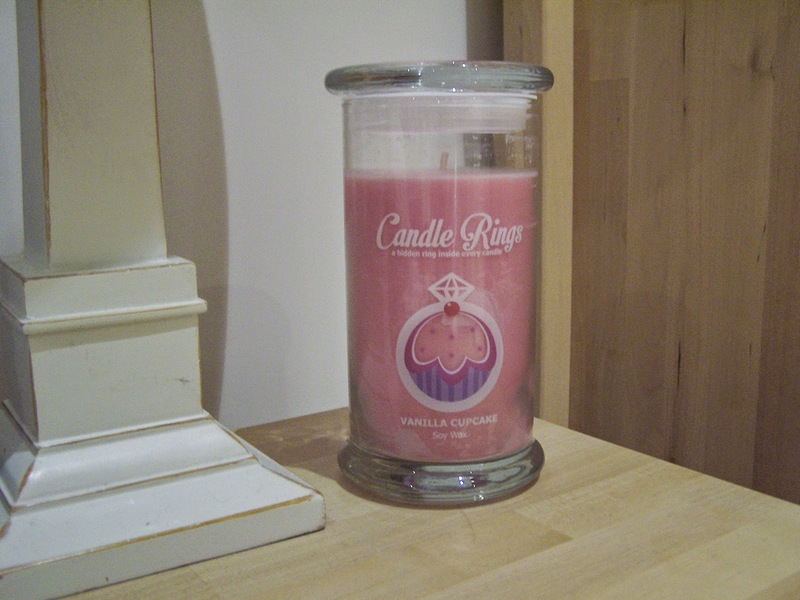 The candle is made from soy wax and will burn for 150 hours. The packaging i think is great, the simple design is different from other candles i have seen, and is fitting i think for the different scents which are given off by each candle. The best part is the container can be reused as it has a sealed lid so there is no need to throw it away. It could be used to store sweets, makeup brushes, painting brushes... and so much more.